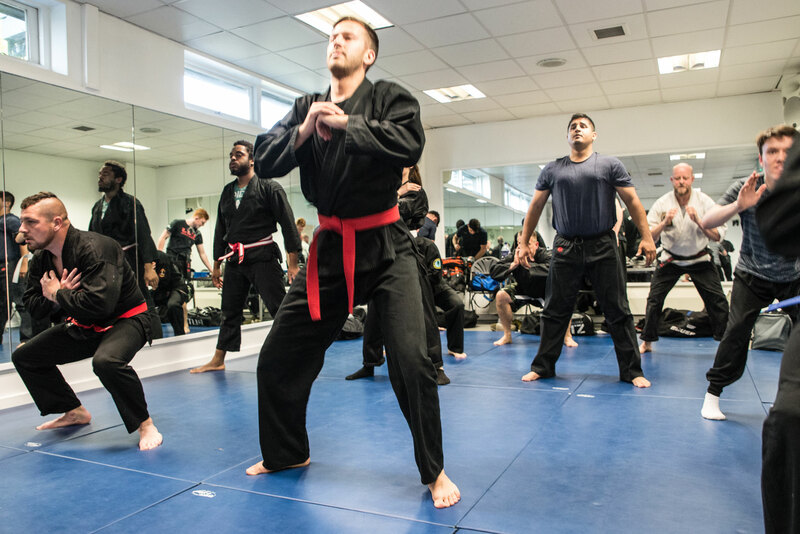 Combat Jujitsu is an intensive, fitness orientated, real-world martial arts school. Combat Jujitsu is a very effective way of dealing with a real-life situation. 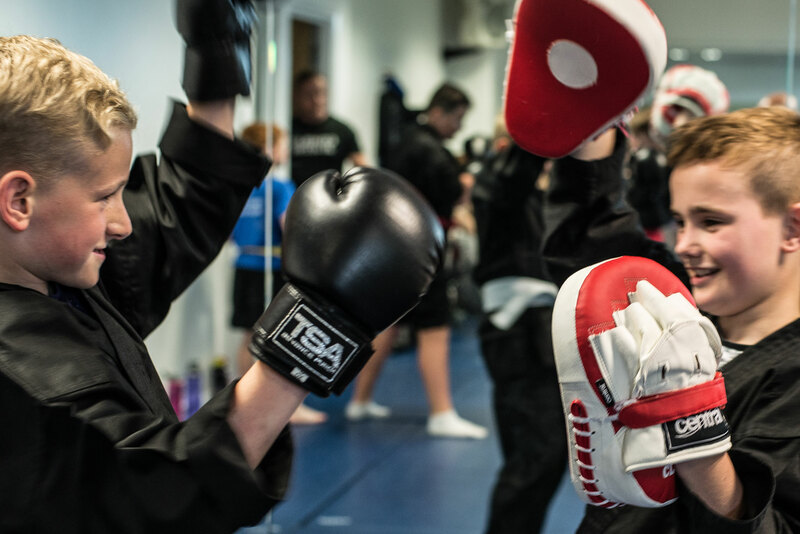 It combines Japanese Jujitsu, Krav Maga, and Thai boxing. The attacker could be trying to assault you in a variety of ways, a punch, a grab, using a weapon or trying to intimidate you. This is not a sport based system, our only purpose is to be decisive and to deal with the situation in minimum time and in the most effective way. We train for personal protection and not medals. All our training is pressure tested to prove that students can use what they are taught when they need it most. We place a big emphasis on fitness and conditioning so that you are in the best shape of your life. With each session testing and improving your skills, you will soon develop a fitter, stronger and healthier version of yourself. Our aim is to equip you physically and mentally in a positive way which leads to all areas of your life being improved and giving you the confidence of coping with what comes your way. One thing everyone tells us is how friendly and welcoming Combat Jujitsu clubs are. 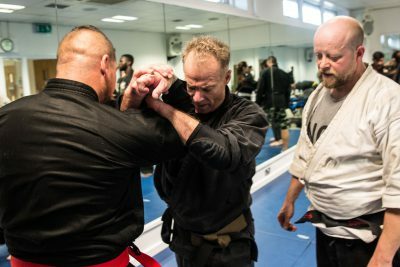 This above everything is of paramount importance, we train in a serious way with techniques that are meant to incapacitate the attacker, however, learning should be fun and in a room where egos have no place. 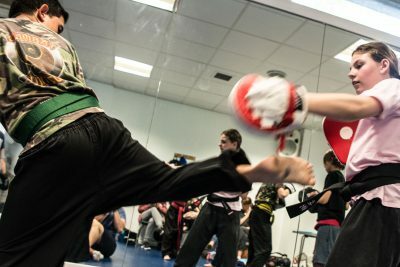 We have been running classes for eleven years now and have an excellent reputation for quality and standards. Across our clubs, we average at 200 hundred students a week training in personal protection and improving their health and fitness. As a serving Commando, training is something I take seriously. When on leave I train with Sensei Mark on a 121 level. I always learn something new and something effective. Techniques that I go back and teach to other lads I serve with. 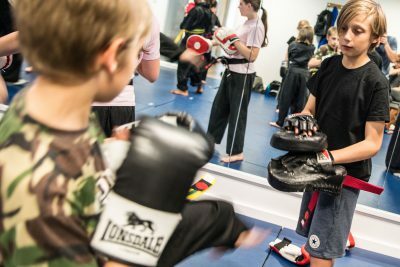 If you are after value for money and an awesome trainer and club, whether it be for you or your child, you need not look any further! Offering great value for money and absolute professionalism throughout… Sensei Mark Roberts is the best! Since joining and training at Combat Jujitsu both my confidence and my fitness has grown to the best it’s been for years. All the members from day one have been friendly and made me very welcome.